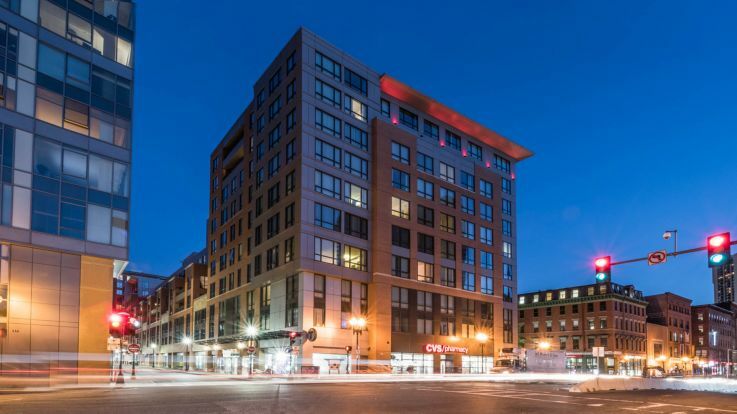 Learn more about living in our Downtown Boston apartment buildings with loft apartments available. With few high-rises and so much greenery, Boston can often feel more like a small town than a big city. Whether you’re walking the magnificent freedom trail or seeing a play in the theatre district, you can be sure to find more than one adventure waiting for you downtown. 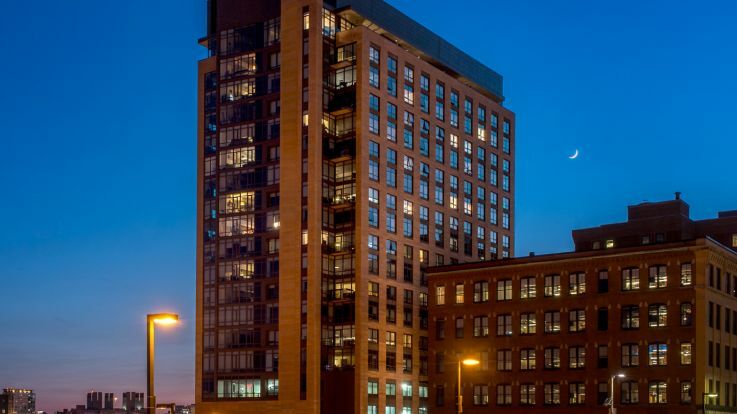 Our Downtown Boston lofts are packed with some impossibly great amenities, including basketball and tennis courts, grilling areas, and 24 hour fitness centers. It’s time to find your perfect home in . We can’t wait to help you discover all the amazing features that Boston has to offer.